The Vinings Business Association will be holding their July After Hours business networking event at SOHO restaurant. The July After Hours Event will be on Tuesday, July 21st from 5:30-7:00pm. Located in historic Vinings, SOHO serves an all-American menu with global features, an inspired wine list, creative cocktails and themed wine and tapas pairings each week. Attentive service, an award-winning wine bar and open kitchen all contribute to the high-energy buzz of SOHO. Guests can dine al fresco on the charming patio, casually at the vibrant bar, or on the romantic Sun Porch overlooking the Vinings Jubilee Courtyard. SOHO is located at 4300 Paces Ferry Road, Vinings, GA 30339 in Vinings Jubilee. The event is for Vinings Business Association members and guests. 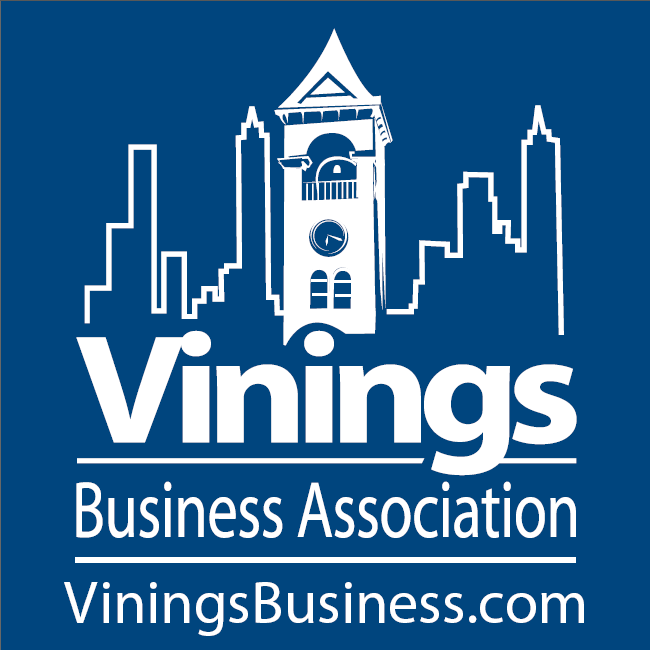 Click here if you are interested in becoming a Vinings Business Association member. Members enjoy the opportunity to meet monthly on the first Tuesday of every month for lunch from 11:30 to 1:30 and a monthly After Hours social on the third Tuesday of every month. Enjoy an evening of networking with industry professionals in a comfortable, upscale and entertaining atmosphere. Food and Limited After Hour Beverages Included.